The gift of boating lasts a lifetime. Bennington G22 Swingback (above) offer family-friendly layouts and a safe, stable ride. It’s ideal for watersports and fishing as well as just relaxing on the water. It’s a great balance of affordability, styling, quality and performance. Meanwhile, MasterCraft’s XStar series (left) is a gorgeous beast built for power wakeboarding. 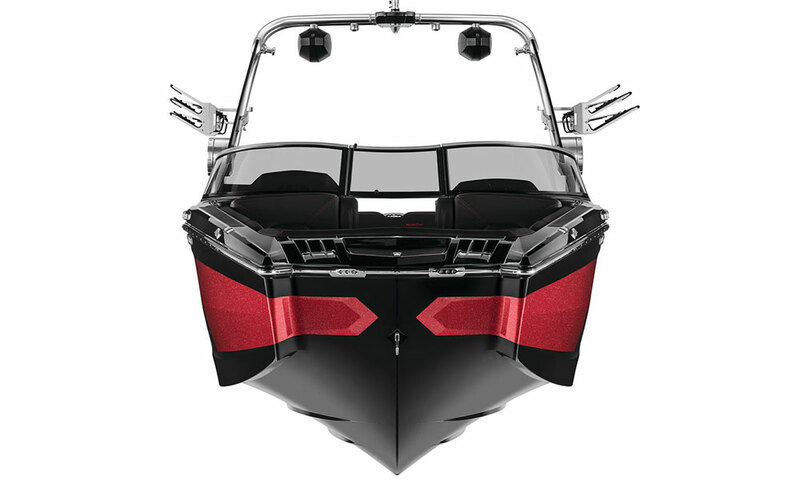 Completely redesigned with a new hull, ballast system and rudder, it features the best and baddest wakes you can ride!